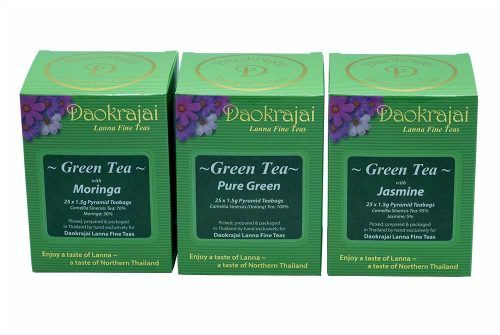 Our 3 most popular Oolong teas together. Your purchase results in a donation of £7.39 to ACT4Addenbrookes, and £2.46 to the Queen Sirikit Breast Cancer Foundation, Bangkok. 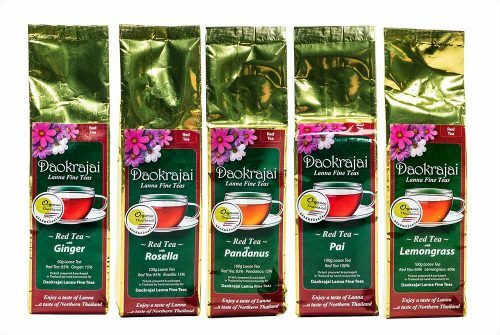 These are premium quality teas, with exquisite flavour and aroma. If you are generous you can share the teas with your friends. 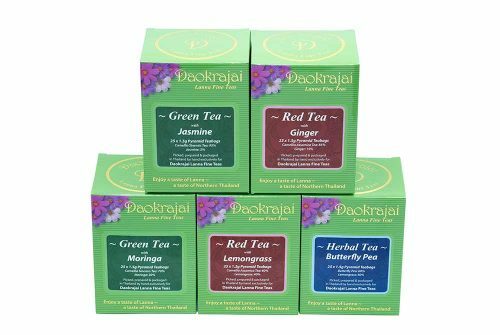 You can now experience the full range of flavours and aromas of our exquisite Oolong teas with this tea variety pack. Our most popular Oolong teas; Four Seasons, Dong Ding and Thea Kuan Imm. This tea variety was developed in the 1980’s from the Thea Kuan Imm strain and so is referred to as a new variety. It is a slowly growing, high mountain tea which is harvested continuously throughout the year. A bright full flavoured tea which is very relaxing. 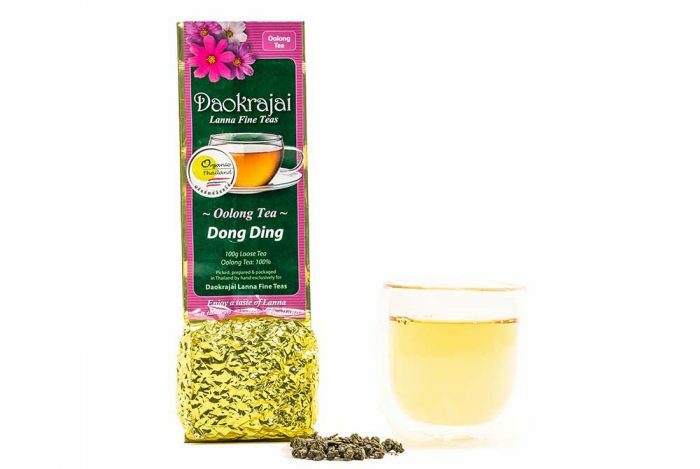 Dong Ding tea originated in the Wuyi Mountains of China, and means ‘Frozen Summit’. It is well adapted to the higher elevations of the mountains of Northern Thailand. 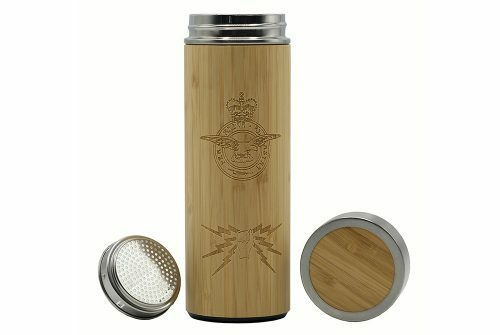 The tea is lightly coloured and brings a distinctive honey taste with a distinctive sweet aftertaste. Also known as Ti Kuan Yin, Thea Kuan Ying, Ti Kwan Yin, Iron Buddha, or Iron Goddess of Mercy. It is allowed very little oxidisation during processing, and has a very flowery, delicate aroma, strongly hinting of Orchid. 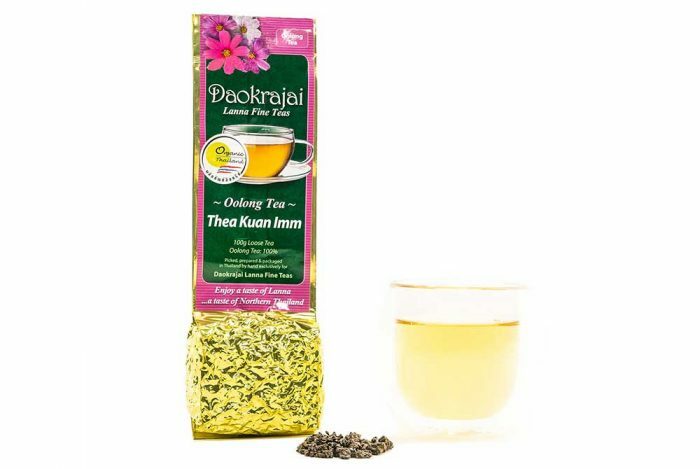 Its sweet taste and lack of astringency suggests other ingredients, but this is pure tea without additives. Overcome Breast Cancer is an initiative kick started by John Wombwell after his sister became a victim of the disease. 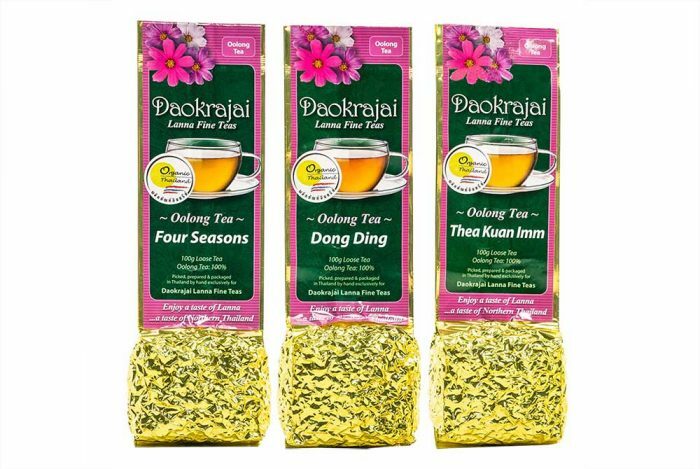 Since John is the proprietor of Daokrajai Lanna Fine Teas he immediately saw the synergy of offering his rare, single plantation, healthy selection of teas as a vehicle for financial support of selected Breast Cancer charities. These sought after teas are among the finest in the world and served in such illustrious establishments as Fortnum and Mason, one of London’s most famous institutions for Afternoon Tea, with a history reaching back to 1707. 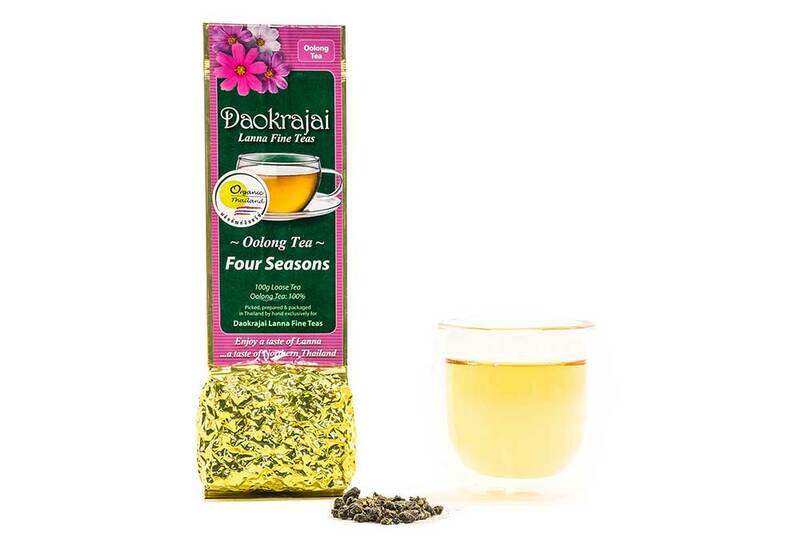 A full 30% of the product price on the selected teas will go directly to the Breast Cancer Charities selected.